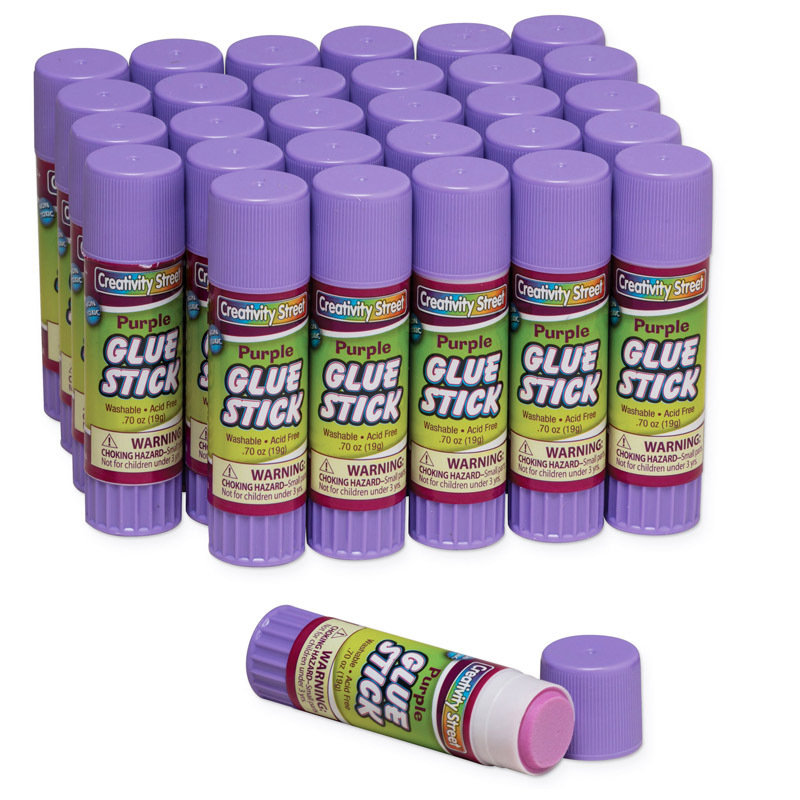 The (2 Pk) Glue Sticks 30 Per Pk Purple.70 Oz can be found in our Glue/adhesives product category within the Arts & Crafts. 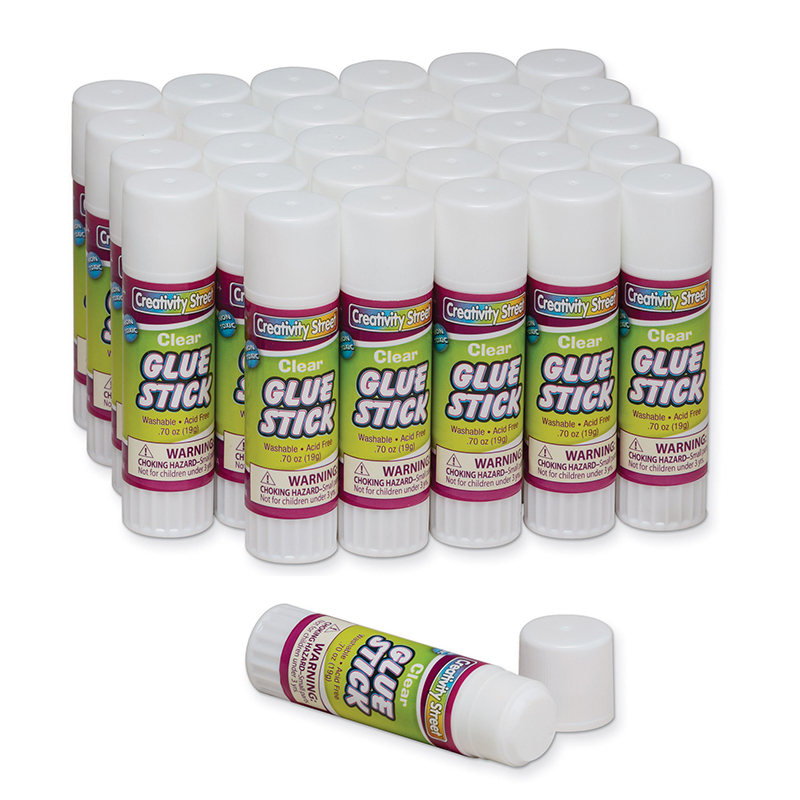 All purpose glue sticks are neat, easy and perfect for bonding paper, fabric and cardboard. Retractable application with click on seal cap. Washable, non-toxic, 0.7 oz sticks in standard clear. Each pack includes 30 glue sticks. 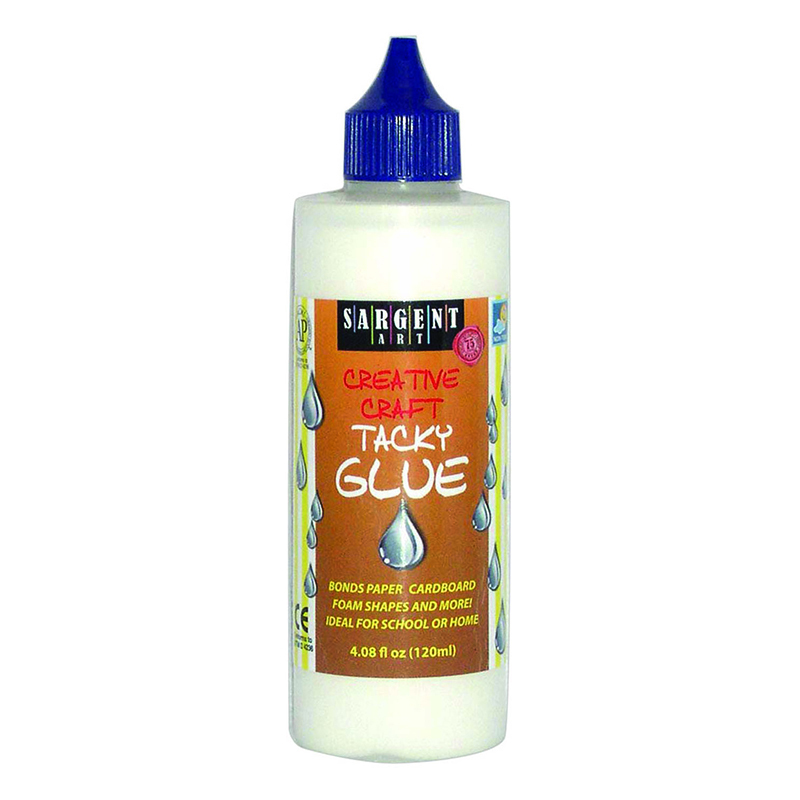 Sold as 2 packs for a total of 60 glue sticks.